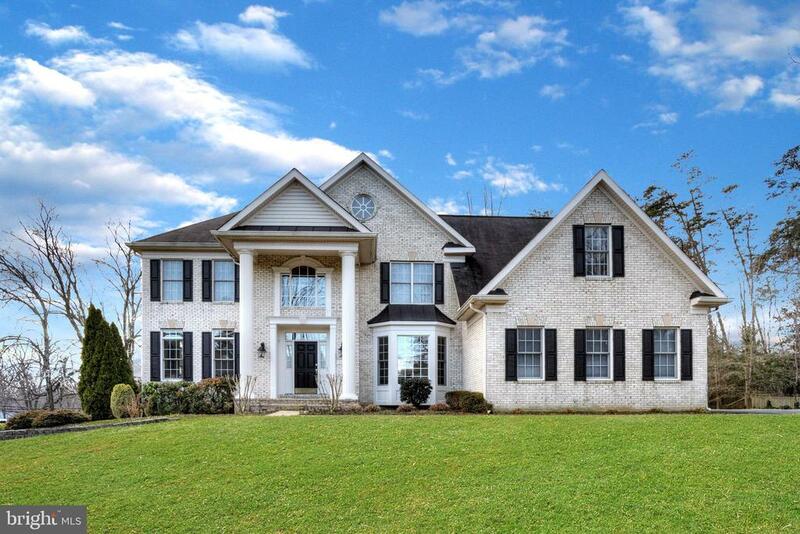 Open house this sunday 4/14/19:1-3; can see a tour here: https://youtu. Be/tnbczquynmg take look at this spacious and lovingly maintained 5 bed 3. 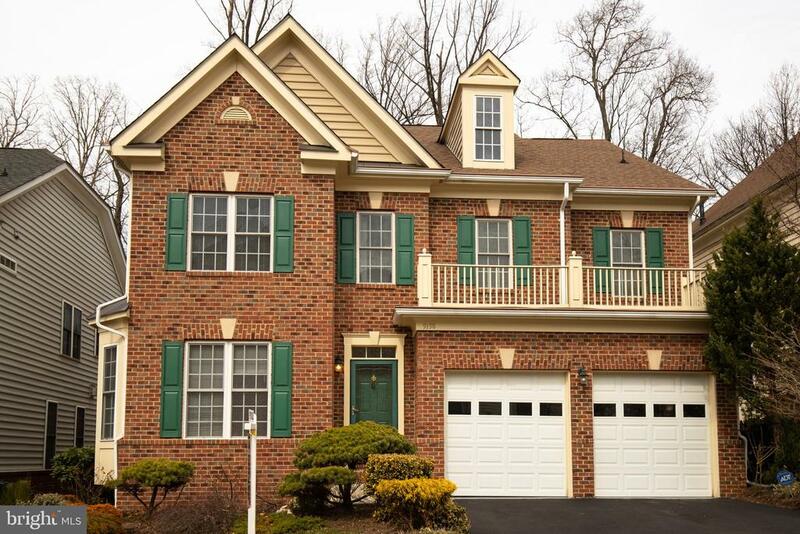 5 bath colonial, steps from the vienna metro! 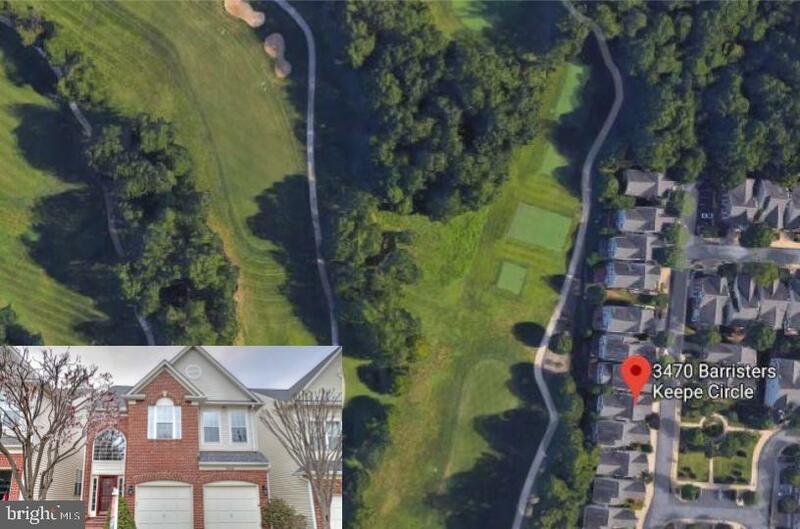 This home boasts an open concept floor-plan with soaring two story entry in the main level with formal lr, dr, office and more and hardwood flooring throughout with expansive family room with gas fireplace. The beautiful kitchen has sparkling granite and all new appliances with ample size pantry. The oversized master retreat comes with his/her closets and spacious bath. 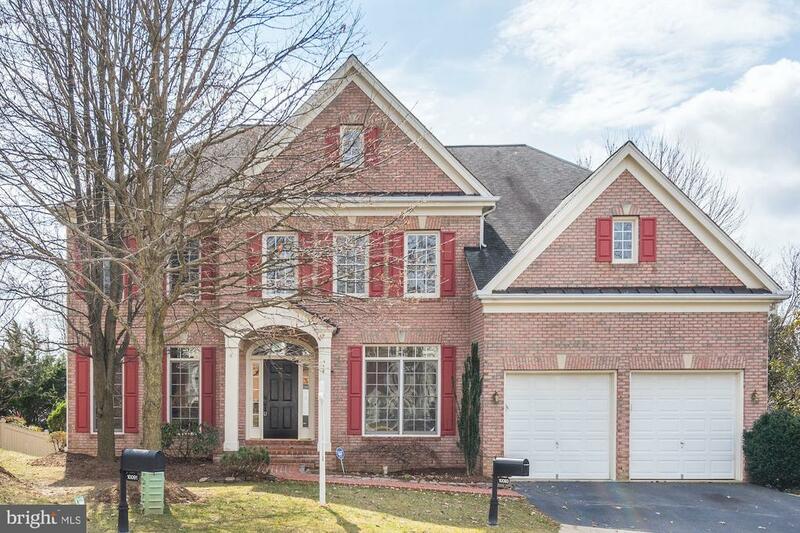 Enjoy entertaining in the spacious fully finished basement with a 5th bedroom and full bath. 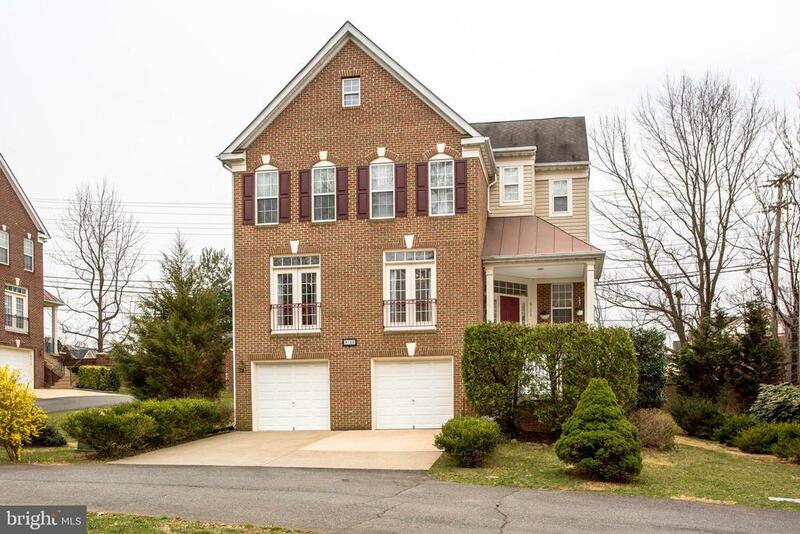 This home also comes with ample parking, two car garage, extra wide driveway as well as street parking in front. The entire home has been repainted, brand new carpets, and comes with all newer systems and new outdoor shutters.